The Rock one. The Rock number 1. 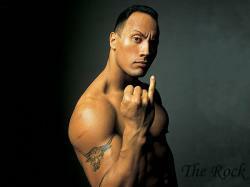 Wallpaper and background images in the Dwayne "The Rock" Johnson club tagged: the rock rocks.